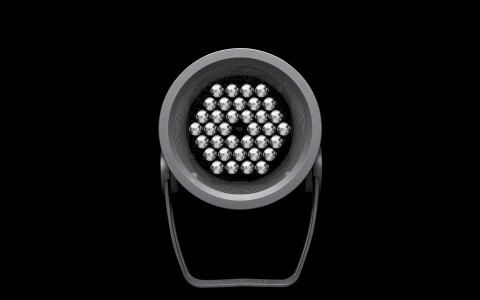 Sales Agent: Rafferty Lighting Group, Inc. 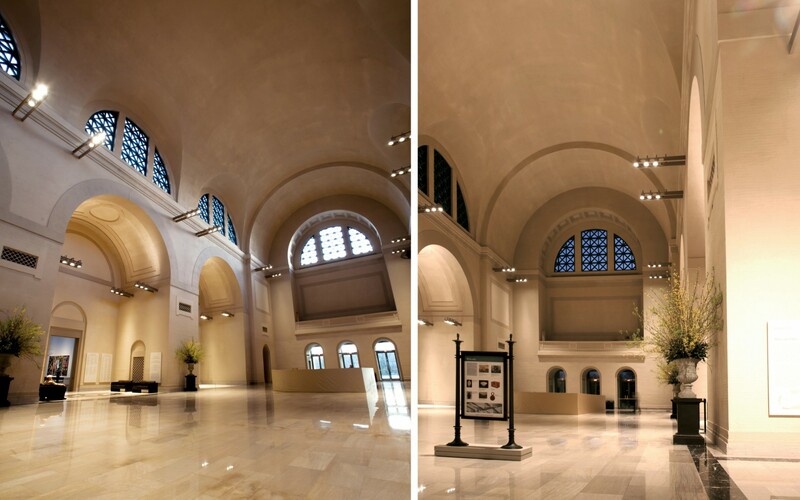 The historic Saint Louis Art Museum replaced the 500-watt incandescent lamps in its Sculpture Hall with rows of Lumenbeam Large fixtures, providing comfortable white light that makes the room seem larger and won't damage the art. We’re saving energy and manpower. With the old lighting, we had to change a lamp almost every day. Originally called the "Palace of Fine Arts," the Saint Louis Art Museum was built in 1904 to coincide with the World's Fair. 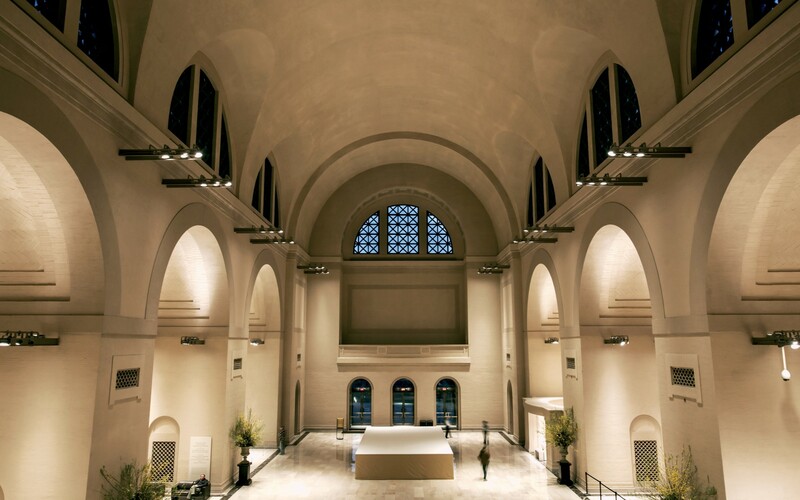 The building's architect, Cass Gilbert, was inspired by the Baths of Caracalla in Rome when he designed it. 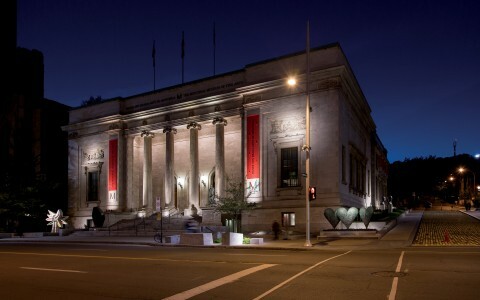 The Museum's comprehensive permanent art collection covers a wide range of cultures and time periods, from Oceanic to pre-Columbian, ancient China, and late 19th- and early 20th-century European and American. 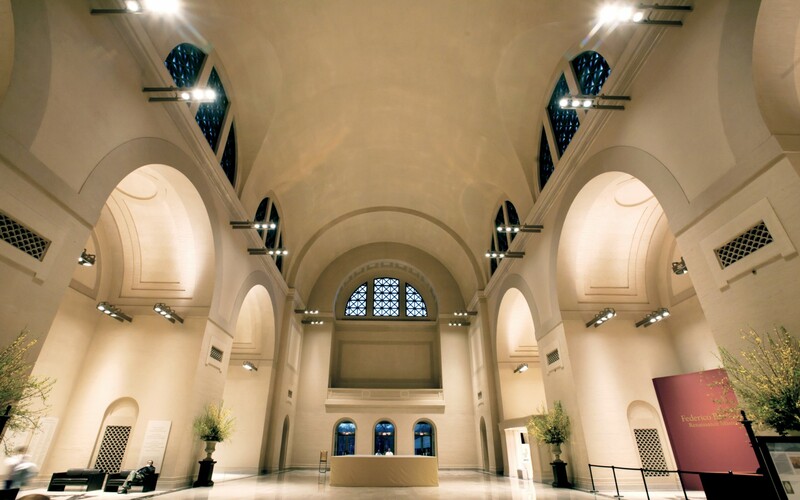 Once visitors step inside, they immediately enter Sculpture Hall, a regal space with 78-foot-high arched ceilings. 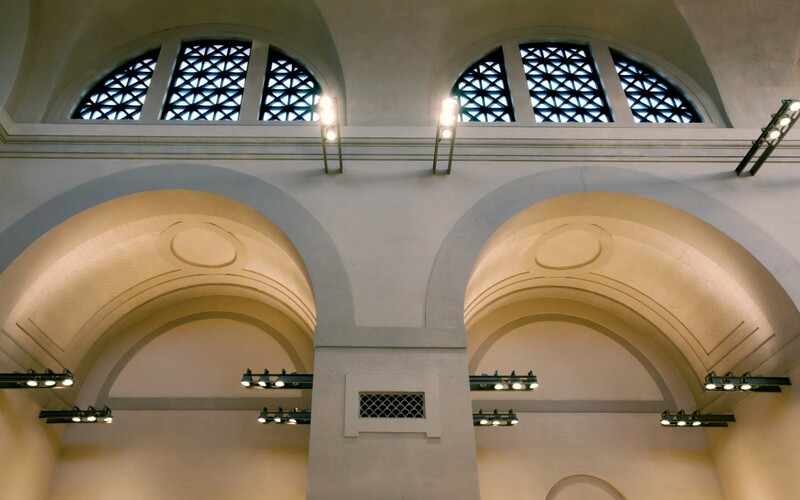 Though some natural light seeps in from the arched windows lining the hall, additional sources are required to illuminate the large sculptures usually showcased in this central area and to provide general lighting. 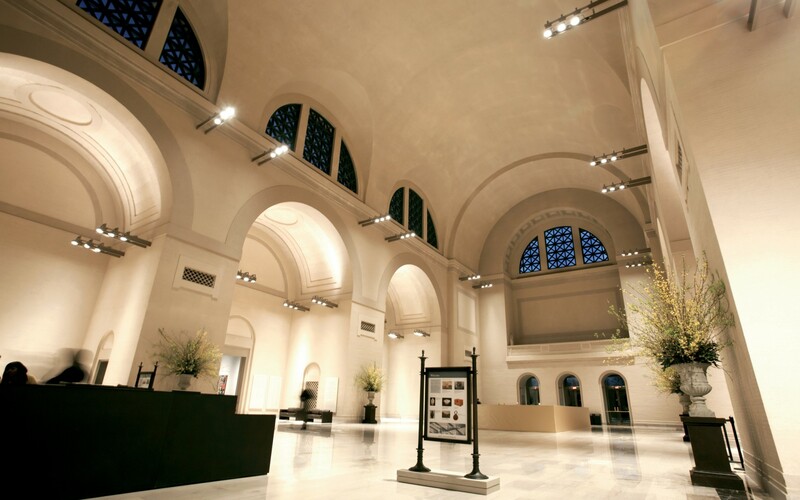 Previously, the space was lit using 500-watt incandescent lamps, but the Museum wanted to replace these with an energy-efficient solution. 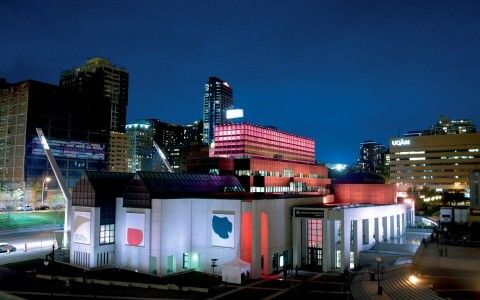 Museum lighting requirements are rigorous; UV emission had to be kept to a minimum so as not to damage the art on display. Lumenpulse's Lumenbeam Large fixtures were chosen to replace the old lamps because of their long lifetime and their warm, comfortable glow. 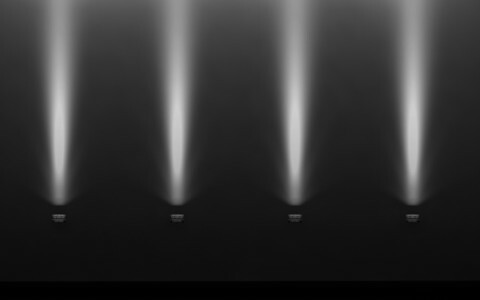 "It's a white light that's just easier on the eyes," says Ed Jensen, the Museum's Lead Engineering Technician. "We're saving energy and manpower. 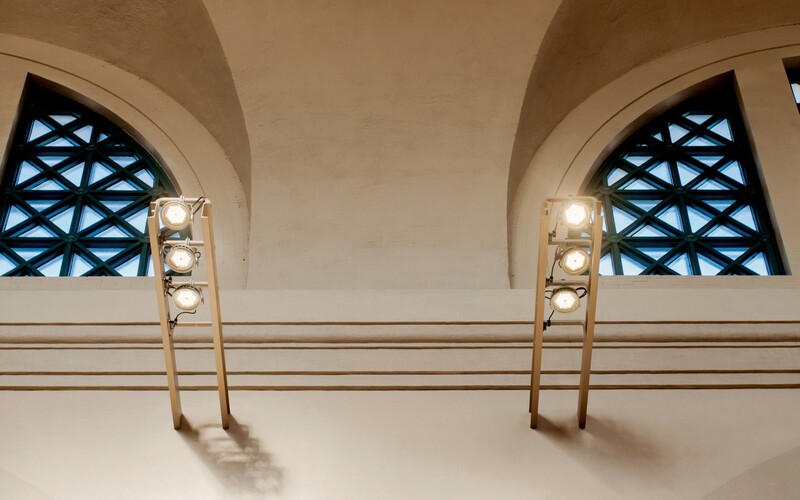 With the old lighting, we had to change a lamp almost every day." 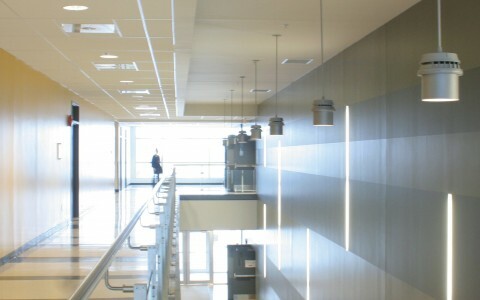 The Lumenbeam fixtures were mounted on existing cantilevered arms and are adjustable. 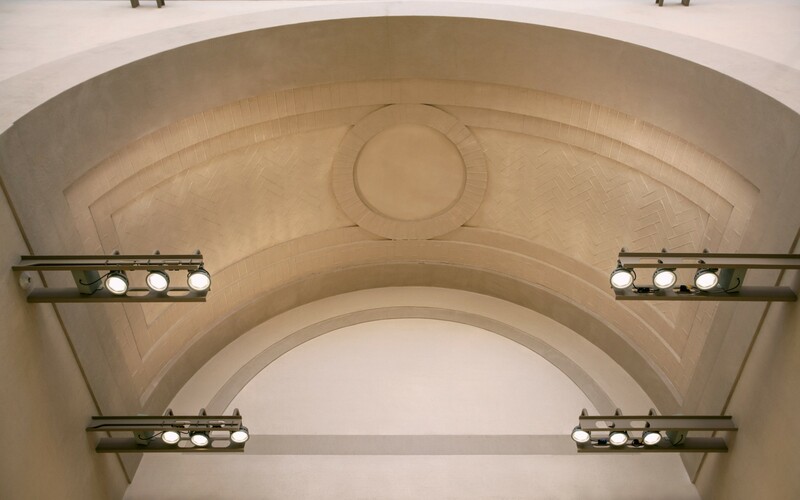 The luminaires are installed along the hall and also in the arched passageways on the sides, where some Lumenbeams provide uplight to accentuate the curve ceilings. 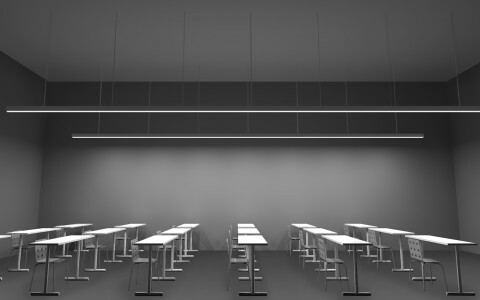 "Visitors have said Sculpture Hall looks brighter and even feels bigger," Jensen reports. "The new lighting lets the Saint Louis Art Museum - and its collection - make the best, first impression on visitors."